Pair performance, style, and safety at a friendly price with Northgate Chrysler Dodge Jeep Ram. Our used Dodge dealership in Cincinnati, Ohio offers a complete selection of pre-owned vehicles, so there's always an ideal solution for you! Experience the sheer power of the Dodge Challenger, or rethink the potential of a family-friendly vehicle with the Dodge Caravan. Whether you take the keys to the versatile Dodge Durango or the sharp Dodge Charger, you can always count on the qualities that make a Dodge model great. Find a used Dodge model at your local Cincinnati, OH Dodge dealership. 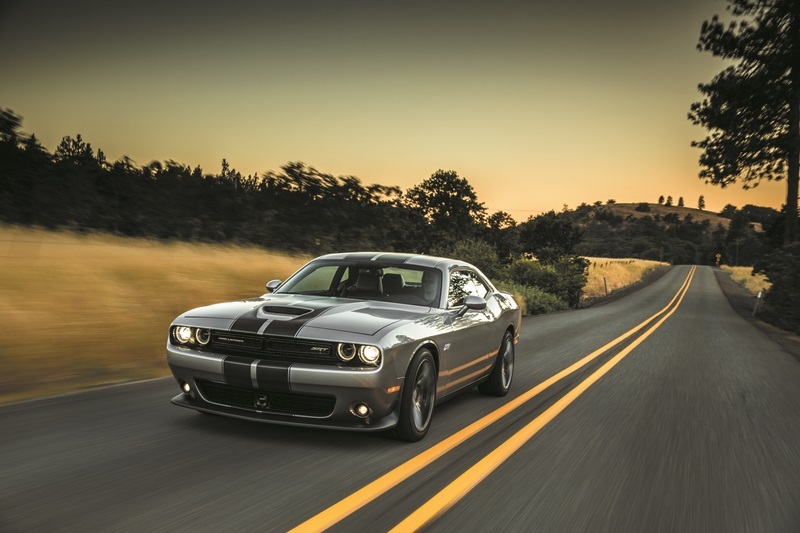 Focus on the road ahead with Northgate Chrysler Dodge Jeep Ram. Our sales team will help you navigate the car-buying process. After learning about your budget and driving preferences, we'll introduce you to pre-owned Dodge models that fulfill every need. Once you've finished your last test drive, our finance team will take the reins. Offering start-to-finish customer service, you always know you're in good hands when you visit our Cincinnati, OH used Dodge dealership. Your vehicle purchase will be all excitement and no stress when you get it from Northgate Chrysler Dodge Jeep Ram. Our finance department is here to make your process a success. Start by estimating your credit score, then explore all your Dodge financing options with competitive auto loans and payment options. We will even help you value your trade-in. When you visit our auto dealership in Cincinnati, OH, you'll always leave with a vehicle you love at a friendly price. Swing by today!